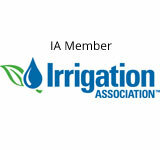 Morris & Bergen Irrigation possess the knowledge and staff to maintain and service over 6,000 valued customers. Timely service and maintenance of your irrigation system will add to its longevity. Morris & Bergen Irrigation possess the knowledge and staff to maintain and service over 6,000 valued customers. The installation of your irrigation system will begin with meeting the sales representative and the installation foreman. Morris & Bergen Irrigation possesses the knowledge and staff to maintain and service over 6,000 valued customers. Morris & Bergen Irrigation is well versed in commercial application of irrigation systems as well as residential. 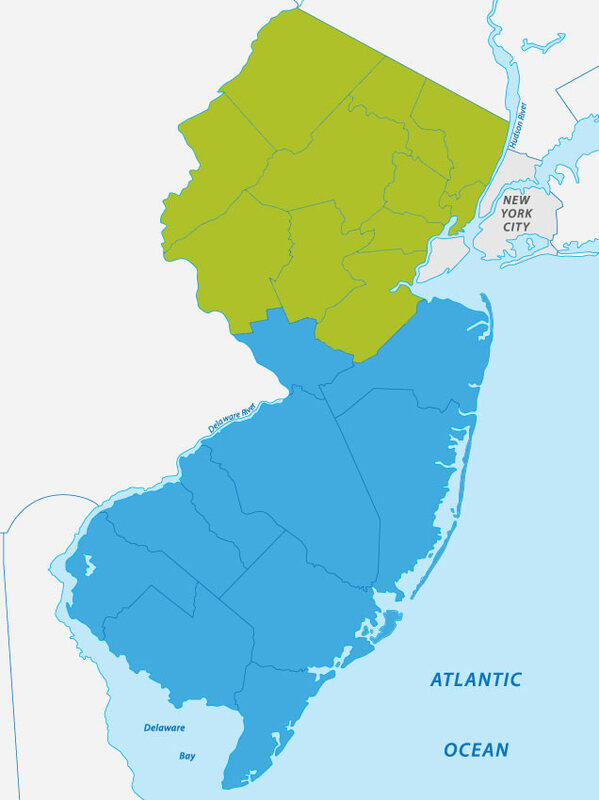 Since 1975, Morris & Bergen Irrigation has been meeting the needs of clients and providing expert services for residential and commercial irrigation systems throughout New Jersey. Many landscape professionals rely on us and the service we provide; you should as well. We are a service based company and we understand that our customers are the most important aspect of our business. Our customers are our greatest advocate and we value the loyalty. We welcome you to explore our website and learn as much as possible about the investment you are pondering. Take your time clicking through the website, we have provided a fair amount of information for you. If at any time you have a question please give us a call and a professional will have an answer for you. The best type of consumer is a well informed consumer. Our estimators realize that you are looking to them as the trained professionals. The main aspect of our estimator’s professionalism is to inform and educate any and all prospective customers. 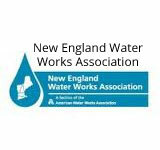 We have been installing and maintaining irrigation systems on commercial and residential properties since 1975 and have over a dozen service vehicles on the road daily, servicing the needs of over 6,000 satisfied customers! Our teams of trained and experienced service technicians are on call to meet your every need. I have to give credit to both Morris & Bergen Irrigation and Scott Soehnel from Green Meadows for doing all of the scheduling. Scott solely recommended Morris & Bergen Irrigation for our complete landscaping makeover. I entrusted Scott without shopping around for other irrigation companies. Morris & Bergen Irrigation came out when Scott needed you to come out based on his scheduling and everything worked out great. When a zone became inoperable while the landscaping and fencing was being finished, Morris & Bergen Irrigation came out to fix the problem promptly. 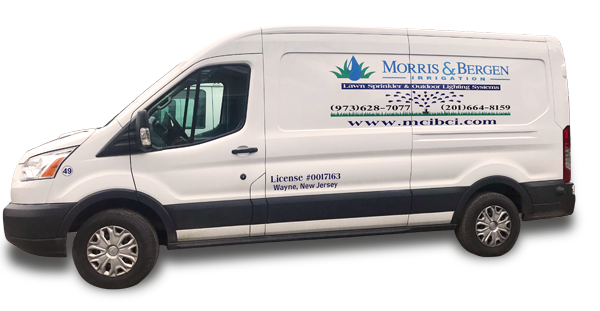 I look forward to working with Morris & Bergen Irrigation for years to come and will gladly recommend you to family and friends. My wife and I are thoroughly satisfied with the work and support services of Morris & Bergen Irrigation. They responded promptly to our request for an estimate, and the estimate process left us with a detailed understanding of the task before us. The team worked with us to schedule the installation, and at the time of the installation, the team was punctual, attentive to the requirements of our property, and professional. The installation proceeded smoothly and the system requested was successfully installed. Our property has excellent coverage, and the mechanics of the system is user friendly. Whenever we had questions, Morris & Bergen Irrigation responded with answers that made sense. From our first contact and throughout the installation, Morris & Bergen has provided excellent service and skill. I was really pleased with everything Morris & Bergen Irrigation has done. From the first meeting with Demetro Carbone to the scheduling of the work with Veronica on the phone and the actual installation of the sprinklers…everything has been done professionally. The install crew worked hard all day and they left everything neat. The Hunter Rain Sensor was a pleasant surprise since we were not aware it was coming with the sprinklers. I'm looking forward to having the same quality service for the yearly maintenance. Every aspect of my customer interaction with Morris & Bergen Irrigation was very positive! In fact, I have discussed my experience with a number of colleagues who have customer service responsibilities for their companies and described my total satisfaction with the delivery of services. Every single aspect from the initial call to the winterization was positive. In short, it was one of the best customer experiences I have had in recent purchases including Disney and BMW purchases and service. Job well done! A Perfect Experience! Morris & Bergen Irrigation provided what these days are the rare, perfect, turnkey experience. The estimate was scheduled quickly. They showed up on time, explained the process, and offered a few thoughtful options. My first impression is that they cared about my yard as much as I do. The estimate was reasonable, so they got the job. They kept in touch almost daily while we worked through installation details, permits, etc. All questions and concerns were immediately answered. Installation day arrived and they showed up on time and ready to go. The installers had great attitudes and performed their work meticulously. They did such a great job that not only did my yard look better AFTER the install, but my neighbor wondered if they had even shown up! I would recommend Morris & Bergen Irrigation in a second. You will receive top-notch service for a competitive price.